With over 25 years of experience in our field, Spartakus Plumbing and Heating has the solution to any of your plumbing and heating needs. 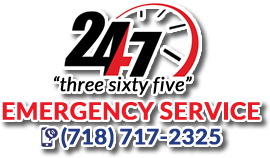 Our experienced and licensed technicians handle calls in all areas of the 5 boroughs of New York City and most surrounding parts of New Jersey. Luckily Spartakus had the answer.